Becky gets a make-over. Jason realizes he likes Becky now. 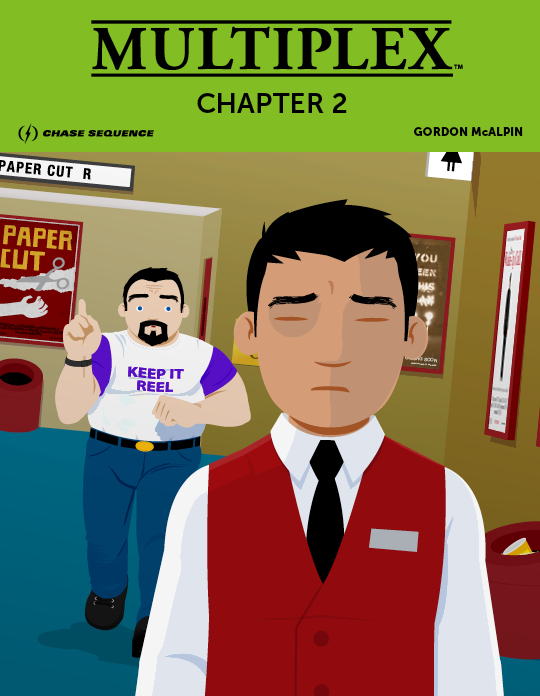 The Multiplex: Chapter 2 eBook collects strips #25–46 from the Multiplex archives, plus one guest strip (by Gordon) and eight bonus comics not found in the archives! Read online beginning with Multiplex #25!